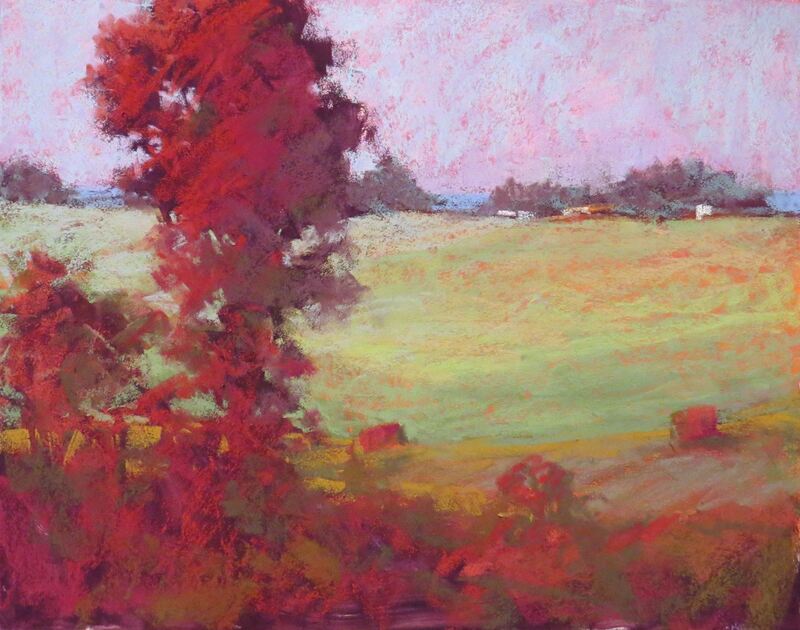 Piedmont Pastel Society - Program / Demo - Marsha Savage -"It's the Journey. Learn to Navigate Your Paintings!" Program / Demo - Marsha Savage -"It's the Journey. Learn to Navigate Your Paintings!" "It's the Journey. Learn to Navigate Your Paintings!" For more information about me, my bio and my artist statement, see my web site www.marshasavage.com .